Unexpected breakdowns or desirable upgrades have one thing in common: new parts. If you own a Land Rover and are looking for replacement parts, contact Land Rover Metro West today. Avoid the risk of second-hand parts from trading sites and expensive shipping and customs charges. Visit our Range Rover dealership in Toronto for dedicated service and genuine parts. From shopping for your new vehicle to maintenance appointments and replacement parts for repairs, we are here to serve your needs. Quality Guaranteed: It can seem like a straightforward process ordering auto parts online… until they arrive at your door from a “verified” seller, covered in rust or broken into pieces. With shipping payments and wasted time, the entire process can take ages and leave you feeling stressed and out-of-pocket. Turn to Land Rover Metro West for parts that are brand new, authentic, and guaranteed to work for your needs. Trained Technicians: Car enthusiasts and amateur hobbyists can all benefit from the insight of an experienced professional. Whether you need an auto part for functional reasons or are looking to make some upgrades to your ride, our trained technicians have years of experience maintaining, repairing, and tuning up Land Rovers. Let us share our knowledge and offer advice on the best auto parts for your particular goals, and the make and model of your vehicle. Familiarity: We are already familiar with your vehicle if you purchased it from Land Rover Metro West. Both new vehicles and pre-owned rides are inspected by our team and this enables us to provide fast, friendly and accurate services with our understanding of your car. Service: We pride ourselves on providing the best service possible, with customized advice and tailored guidance for each and every client. Talk to us about your hobbies, driving habits and all that you want your vehicle to be. We can help determine whether a replacement part or upgrade is suitable. Valued Land Rover customers will enjoy seeing a familiar face and new visitors can appreciate a welcoming smile when they visit the dealership with their questions. 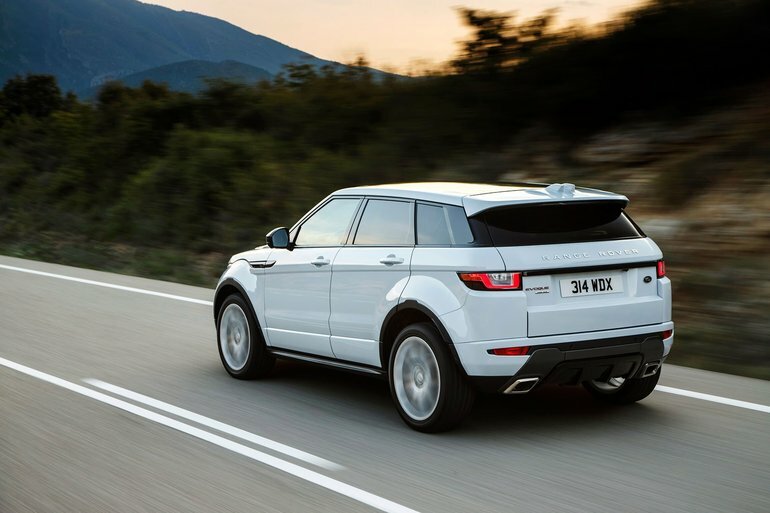 Deals: Look out for our special offers on Range Rover parts. Whether it is an urgent requirement or ‘nice to have’, choose from frequently changing special deals to find a great price on the parts you need. Whether you know the specific part that suits your needs or you require a little guidance finding the right Land Rover parts, our dedicated staff can be of assistance. We can provide the right part from our large stock or complete an order for a timely delivery to ensure you are back on the road in no time.